March arrives…and I always wake up expecting spring to be here….anticipating wearing an adorable midi dress, enjoying the tulips and sunshine — birds singing on my shoulder all day long. (Yes, this IS sometimes what I fantasize about — I was definitely meant for summer work as a dancing, singing Disney character.) Unfortunately, every year I forget that spring doesn’t officially start until March 20th, and that we often don’t have ACTUAL spring weather in Philly until April or May. AND, this year I woke up on March 1st to three inches of snow. Apparently, I have to wait a little bit longer for spring. On a side note, I actually do the same thing right before fall, expecting to wear cozy fall sweaters and booties, and am sorely disappointed when it’s still 90 degrees when I wake up on September 1st. I obviously have some seasonal weather awareness issues. 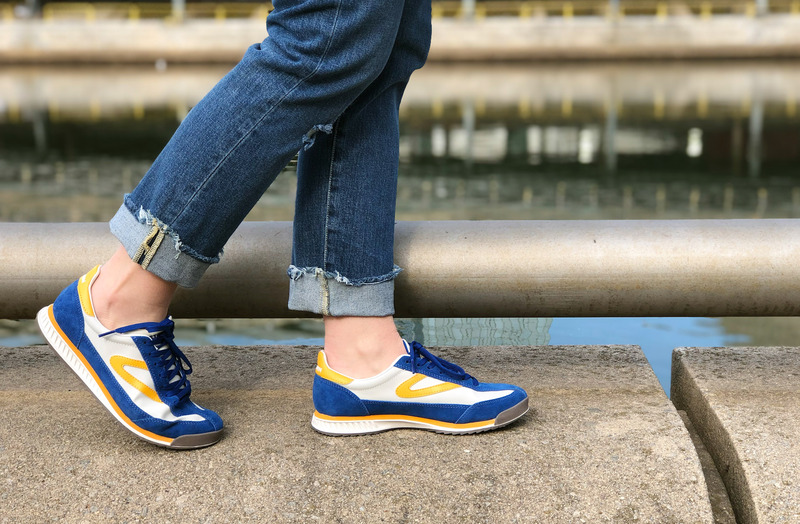 I’ve found one of the best ways to satisfy my itch for spring is to bring out my spring sneakers. It’s not practical to start sporting my favorite Fitflops with pedicured toes quite yet, but a spring sneaker (maybe even showing a bit of ankle) is just right. 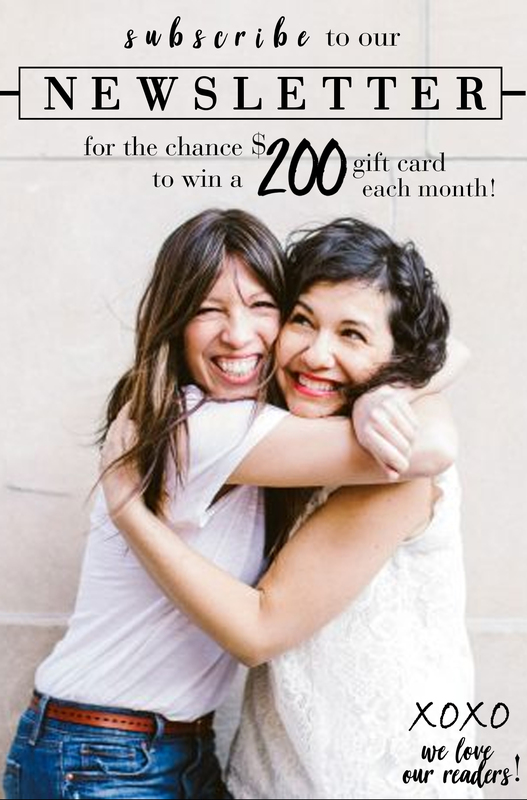 This is also the time that I look at the dirty black sneakers I’ve been wearing all winter and realize it may be time to do a refresh on those too. So many good sneaker refresh options for spring 2019. 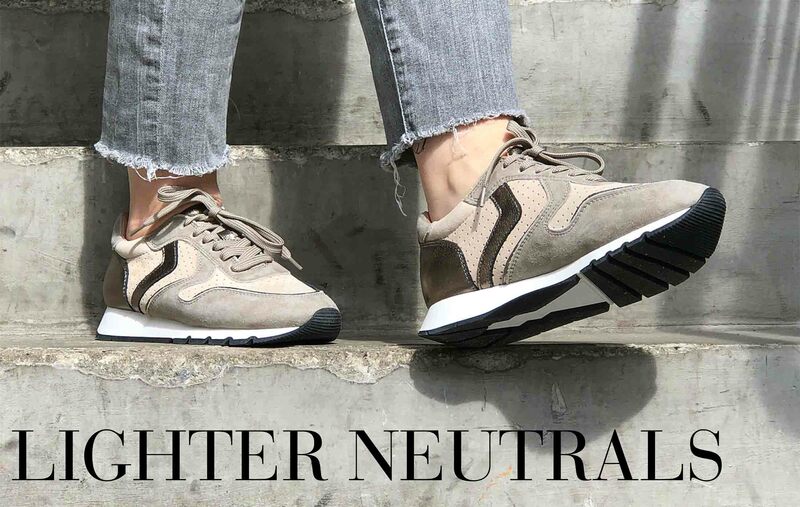 I tried to include a range of price points — from awesome sneaks in the $70 range, to some beautiful kicks in the pricey range for you ladies who like your sneakers FANCY. 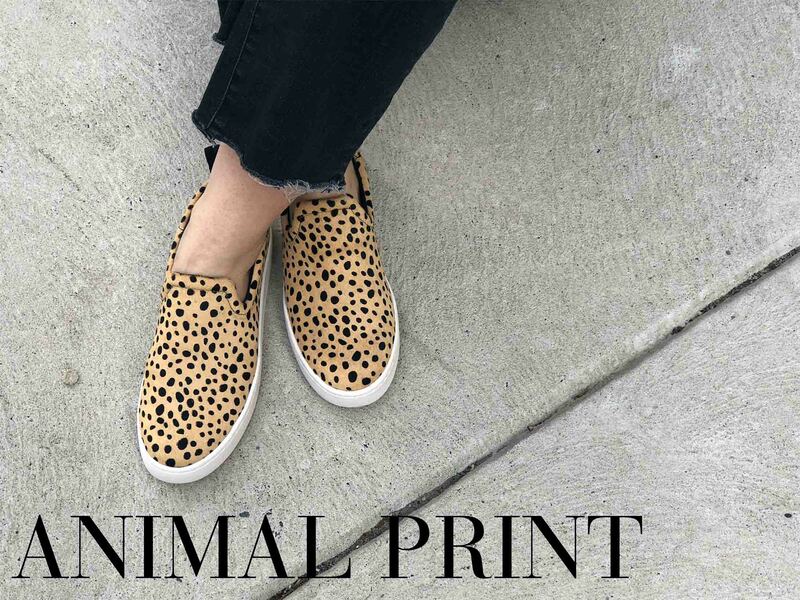 Try the very popular animal/snakeskin print, a fresh pair of darker sneaks, a pastel or lighter neutral, a clean bright white, or one of the Bold New Spring Colors of 2019. As I said, lots of good options. Happy browsing! Additional Note: My Tretorns above are selling out fast, but more sizes still available here and here. All this shoe talk has gotten me super-excited about rounding up my favorite Spring/Summer COMFORT shoes! Let me know if you have any requests for specific categories of shoes to look at (sandals, wedges, clogs, etc.,). 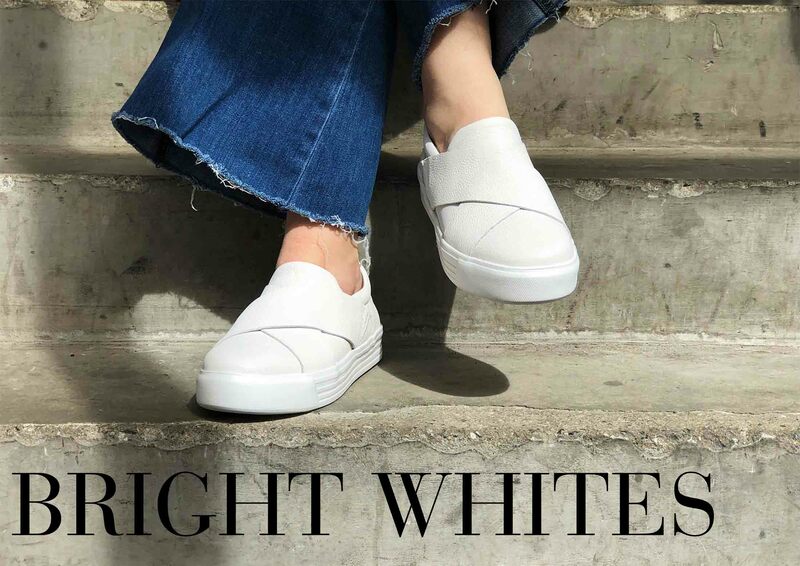 Linzi (or 'Linz' as we like to call her) is our reigning Queen of Comfort Shoes but we suspect you'll love even more about her style than what's on her feet. 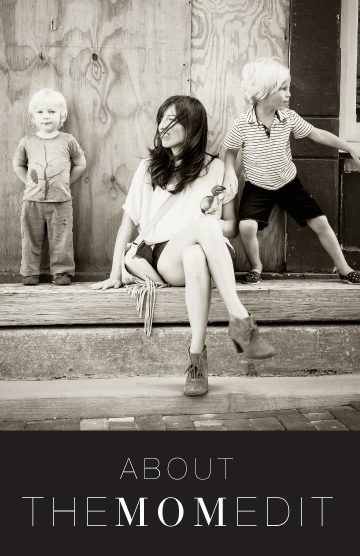 You can also look to her for everything Kids - from the best toys to the cutest functional coats, she's got the well-researched recs and we love her for it. Linzi! This is so awesome. I need at least three or four pairs on new sneaks, riiiight? Haha… for the comfortable shoes I have a good challenge for you: comfort while pregnant in a business casual/professional setting! Not the easiest thing to get right. Look forward to your next round-up! Oh my god! The reptile Pumas are calling to me!!! The rainbow Tretorns are pretty darn cute, but those Pumas are giving me all the heart eye emoji faces right now. This is an excellent round up…so many good choices! I will say I have a pair of gold Veja sneakers that I love but they’re pretty stiff. They were actually uncomfortable the first time I wore them and are slowly getting better. Have you found this with the brand across the board? Also, I think I need a tutorial on Golden Goose or something. As much as I will jump on most bandwagons, I can’t get into these sneakers. I mean, they’re DIRTY sneakers that cost hundreds of dollars. And they’re DIRTY. On purpose! Please tell me what I’m missing here! I’m not a huge animal print person, Elizabeth, but I also am totally feeling the reptile sneaks as well. They’re pretty fun. Good to know about the Veja’s…curious, are yours the flat soled (court style) version or the cushier thicker sole? I’ve only tried the cushy thick sole and they weren’t stiff at all, but they WERE a bit narrow for me. And LOL about Golden Goose. I am not a Golden Goose gal either, but people LOVE them. Like REALLY LOVE them. Including, as you know, several of the TME contributors. I know you read Cam’s review,Elizabeth, but if anyone else wants to read it, it’s here. Thanks for the comment, as always! Thank you so much, Rebecca. Glad to hear you like them (they are so cute!) and also glad to hear that they really do read navy (and not off-black) in person. Love so many of these! For comfort shoes, my request is slip-on (slide or cross-strap) flat sandals that don’t have a toe-thong. I cannot wear regular flip-flops, but I like to get as close to the look & feel of flip-flops as possible (plus cushion & arch support!). Gentle correction: no need to capitalize “spring”. Or any of the seasons. Oooooh–such a good point that closures need to be super secure for chasing 3-year-olds and all the other “momming” obstacles we are put through. Will definitely keep that in mind as I’m putting together my next round-up of sandals. Thanks, Sophia. Thanks for the great round up, I was just thinking about new sneakers! Now, what about low-vis socks? It’s a rare pair of shoes that I don’t need to add socks to protect my toes and heel from rubbing. Do you know of any that are low-profile but still stay on? I wear these Uniqlo footsies https://rstyle.me/+EBoB2UmIY6slVco0sWZJMQ. The sock monster in our household is very hungry, so I don’t like to spend much $ on socks. The Uniqlo ones are reasonably priced and work fine for me. Readers rave, though, about these smartwool ones https://amzn.to/2Y4t6Bw as well as these https://amzn.to/2HvIJNx. One of these days, I’ll buy a bunch of different brands and do a full review. After having to kick off my (backless) clogs to run to my 4-year-old who had just had an epic wipeout on her scooter, I made a vow to myself that when I’m with my kids I will only wear shoes I can run in. So thanks for this post! Love the variety of sneakers and your style. Yes! MUST be able to run in shoes with little ones in the picture…especially when epic wipeouts are involved! Poor thing–hope she’s feeling better. Thank you for the nice comment. I really appreciate it. I saw the sale on Fitflop’s site, but unfortunately the 25% is only on selected styles…ugh! And of course, none of my favorites are a part of it. Thanks for the heads up, though! Love the snake skin Tretorns! 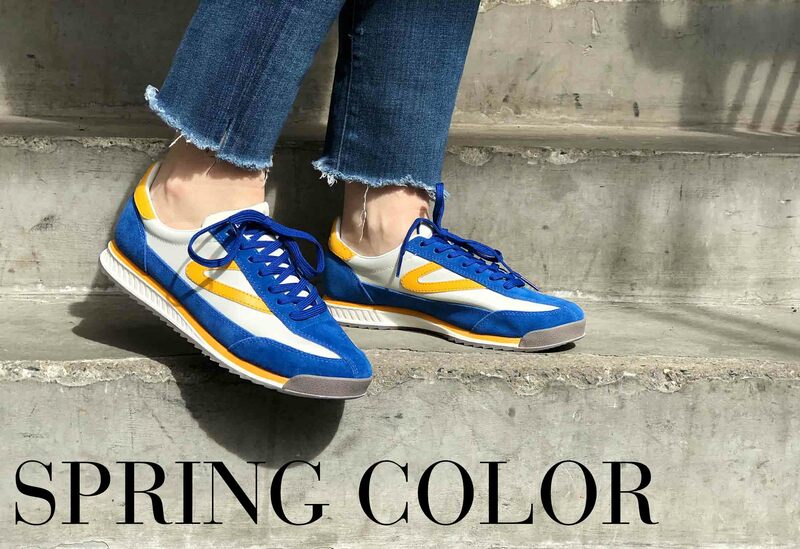 I am a tried and true Tretorn wearer since the early 80s and this will be my 2019 Tretorn indulgence. Great post! Thanks, Ann. Enjoy your “treat”! Good call, Darryl! My bad on neglecting Saucony Jazz…such good colors at such a good price. Putting a pair in now. Thanks for the reminder. Bought the Madwell sneakers with the snakeskin detail. Just arrived today. They are perfection! Reviews said to size up 1/2 a size and they were right.